Yesenia gets the blue ribbon this week for this email that warmed my kishkas! I just have to say that I am so proud and happy to know that you are back on the air. My husband who is from Trinidad and Tobago, and myself a Rican would DVR your show when it was on PBS. As a matter of fact, your dry rub was a huge success at my dinners. But, it was your story telling ability that brought life to the food. 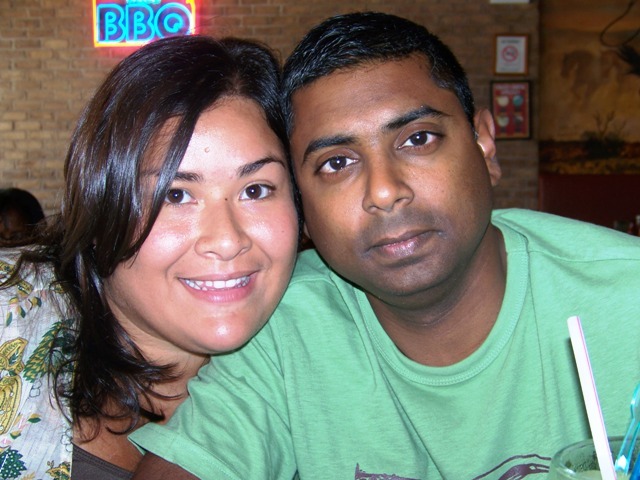 Being in an interracial relationship it was difficult to merge both cultures especially when it came to cooking dinner. However, when we watched your show we were able to learn how to work with one another and come to a common understanding of each other’s culture. At the end of the day we realized that our cultures, while different in some ways, in others it was quite similar. I also think that hearing your stories about the history of the food you were cooking helped him understand where I was coming from and in fact a lot of the ingredients you use are familiar to him so I was able to hear his “food stories,” and really understand his point of view. I just want to thank you for sharing your food, your stories and your Latinidad!